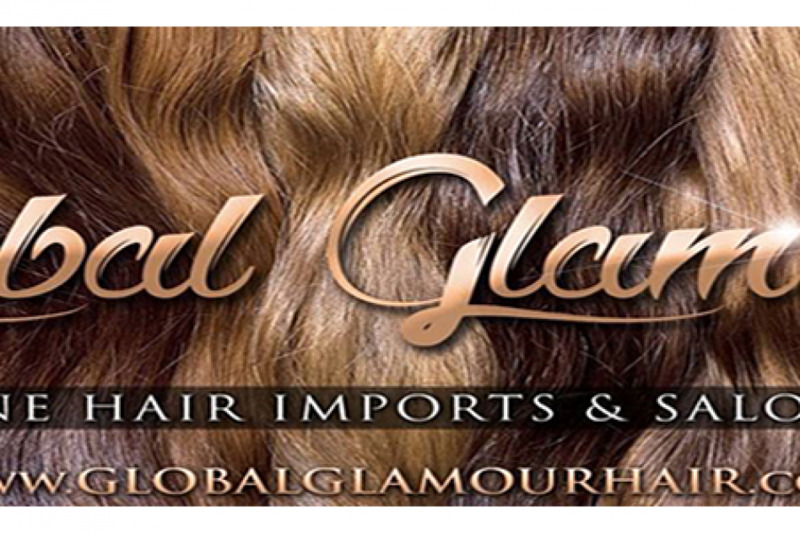 When you wish to look your best, contact Global Glamour. 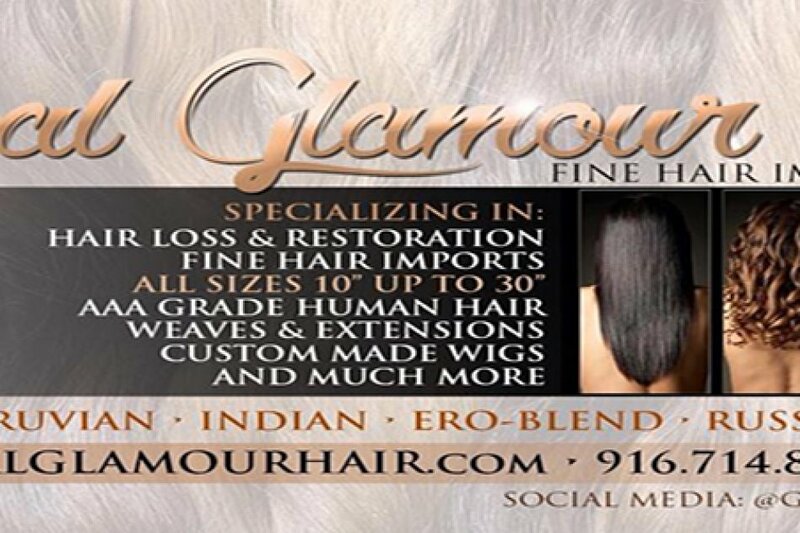 Our full-service salon located in a private room inside My Fabulous Hair Salon & Boutique, specializes in hair care services in Elk Grove, California, and surrounding areas. 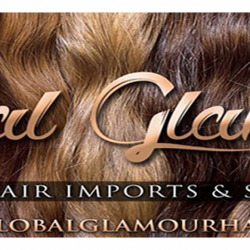 At Global Glamour, we offer great customer service. Reesheda is very attentive to your needs, making sure you feel comfortable when you are in our salon. 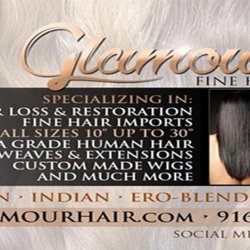 With more than 20 years of styling experience, owner Reesheda Ivory has numerous certifications and specializes in Ultimate Hair Care™.